Great look. Easy to launch. Easy to play! 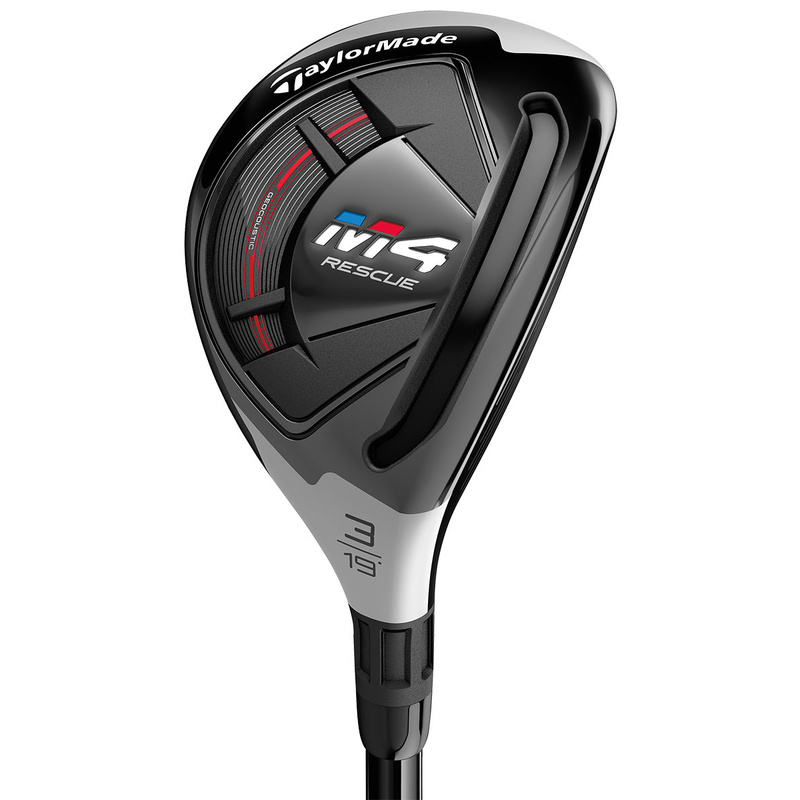 "The M4 Rescue embodies everything you want in a hybrid club. 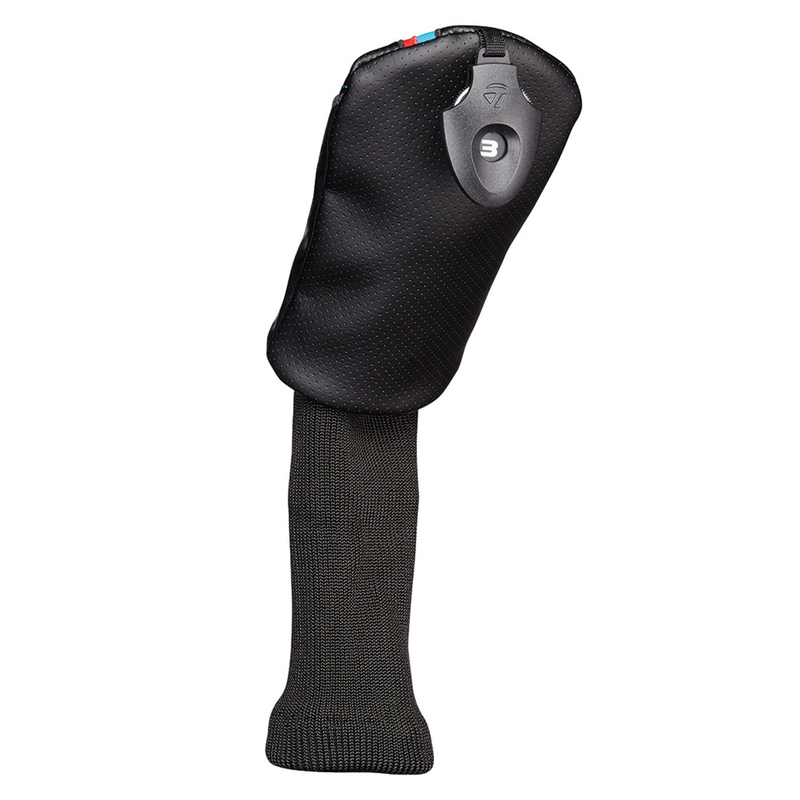 With shaping designed to work through a variety of conditions and low CG for easy launch, golfers have a new "go-to" club for any situation on the course." 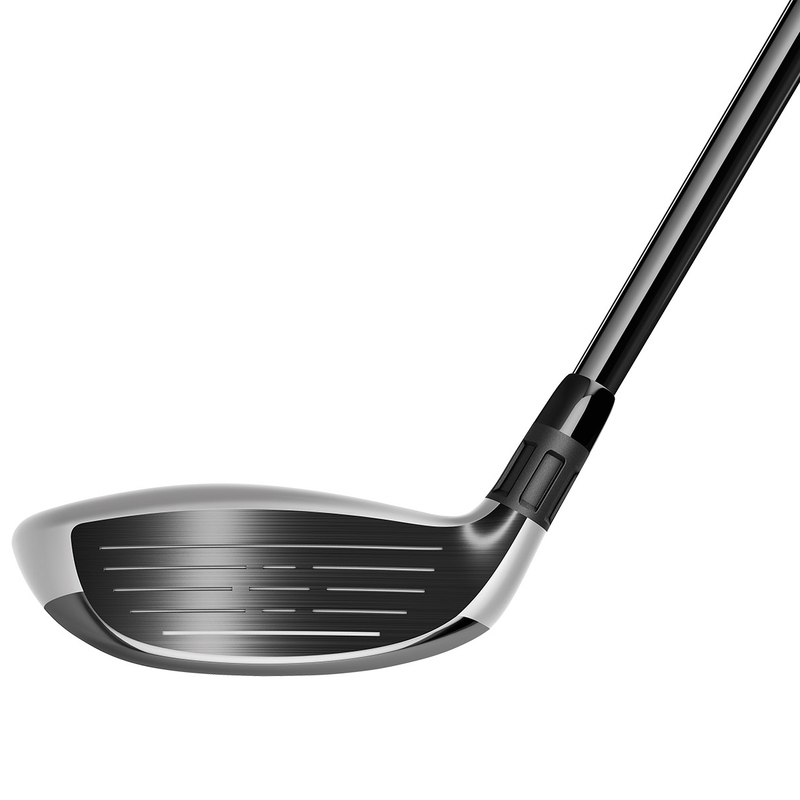 Two-tone crown cosmetic allows for proper alignment on the most crucial shots into the greens. Two internally split mass pads that increase inertia to deliver more ball speed across the face. 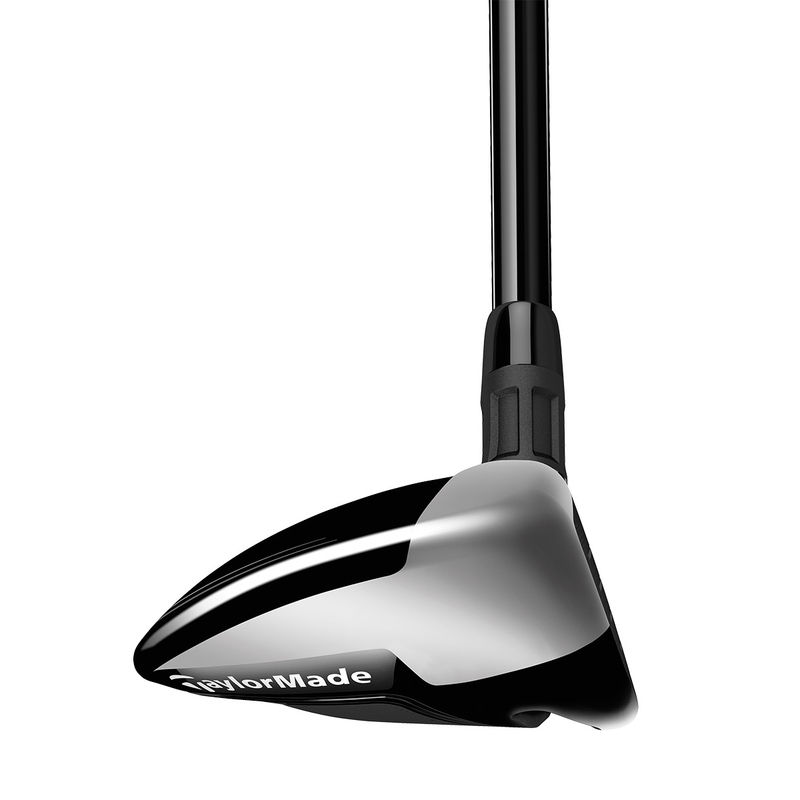 The Speed Pocket increases ball speed and lowers spin for added distance and Increases the size of the sweet spot for more forgiveness. 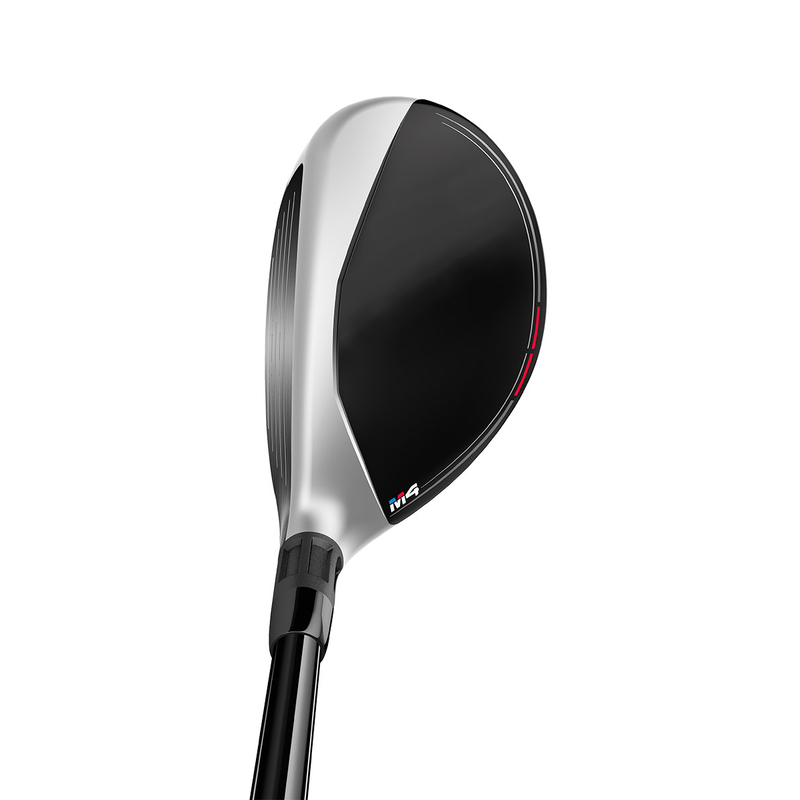 Low-face strikes will be rewarded with the improved Speed Pocket by preserving ball speeds for consistent distance. 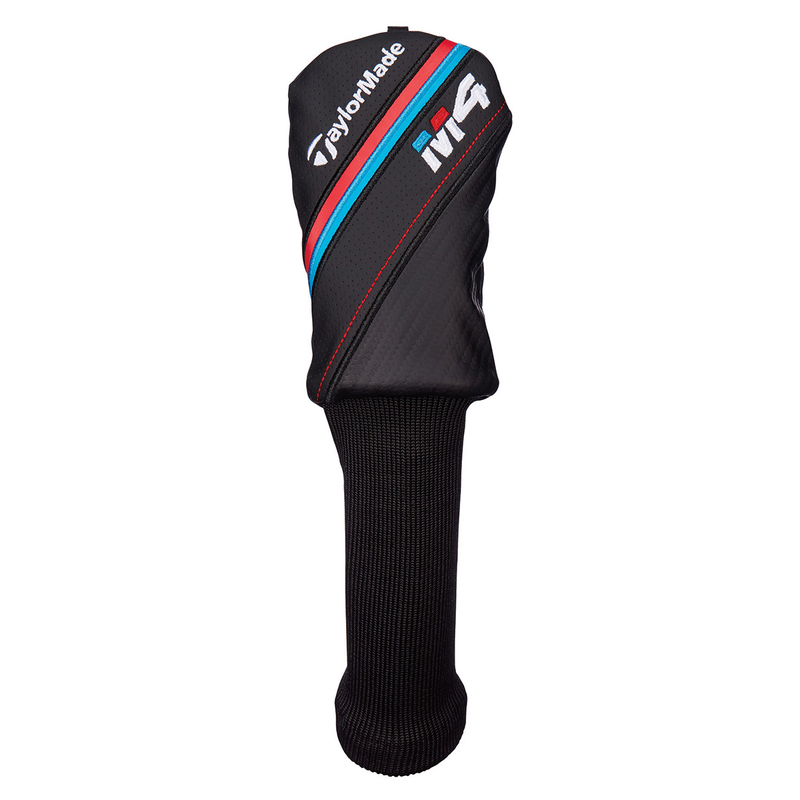 This M4 hybrid also comes with its own branded head cover.